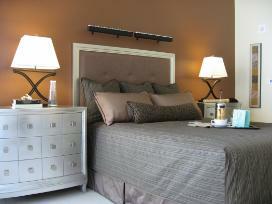 The details of design can turn design into deluxe. Unique. Custom. Special. Personal. Awesome. It is the custom and considered mix of art's fundamentals--line, shape, form, texture, and so on--that create the panache. 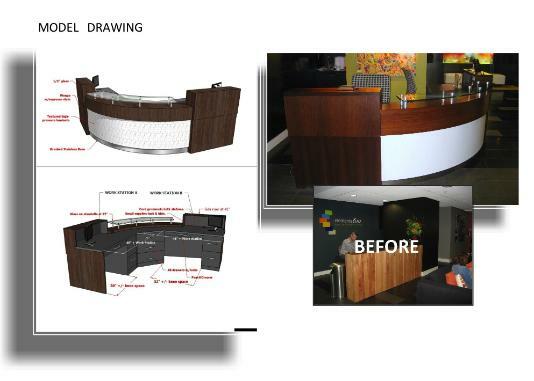 DH Design's experience and creativity combine to find the right formula for finding your brand of deluxe. 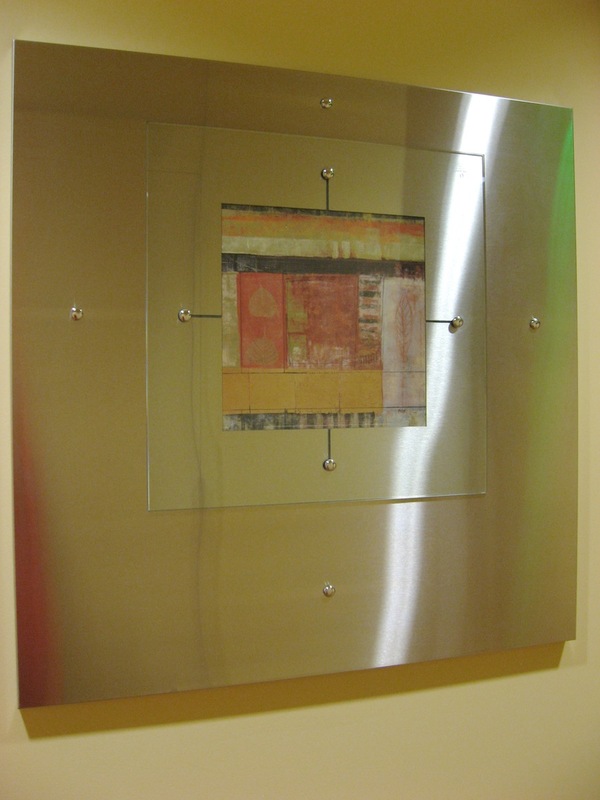 Wayfinding solutions at Ten20 Apts. 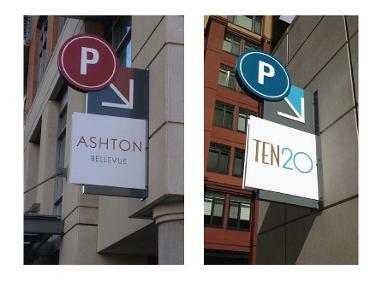 and Ashton Apts., (Bellevue, WA) included the addition of parking directionals. The concierge desk at Elements, Too Apts., (Bellevue, WA) was undersized and inefficient. 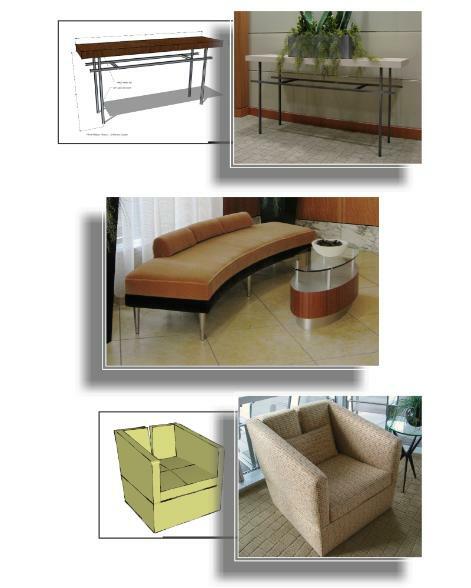 DH Design's new design, of wedge, SS, and glass, provided 2 work stations, storage, durability, screening of tech components, and an easy reach to surfaces for guest interactions. Lighting was improved, adjacent vertical surfaces paneled with metal, new logo signage added, and original art installed to both highlight and energize the space. 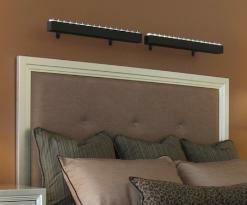 A CUSTOM HEADBOARD, upholstered in silk, is framed with a contemporary picture frame material and wall hung. 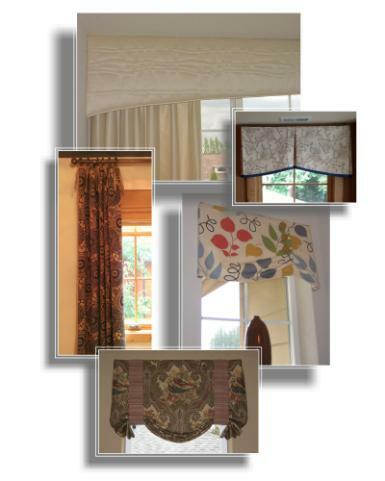 WINDOW TREATMENTS bring warmth and completion to a room, be it contemporary, transitional, or traditional. 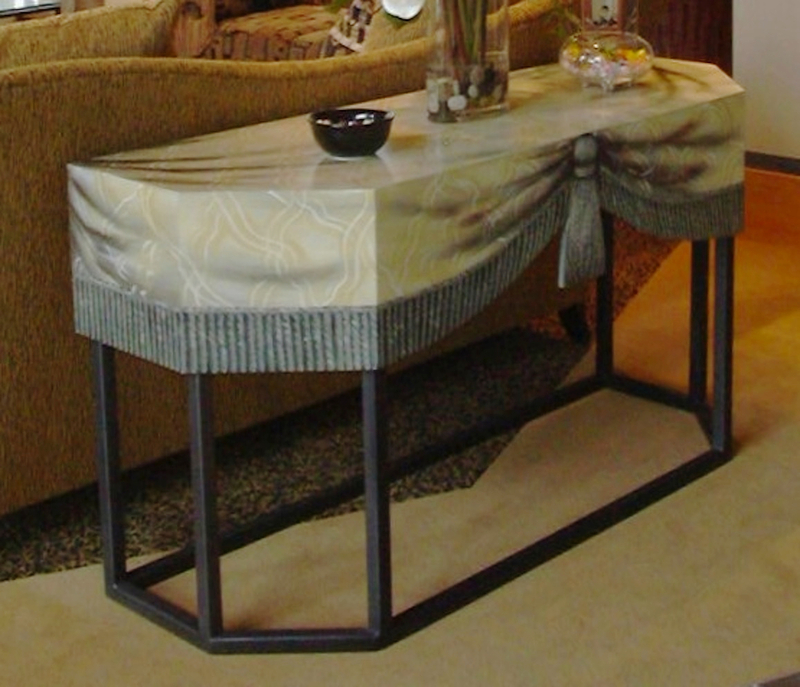 DH Design works only with attentive sewing workrooms providing great quality and attention to detail. 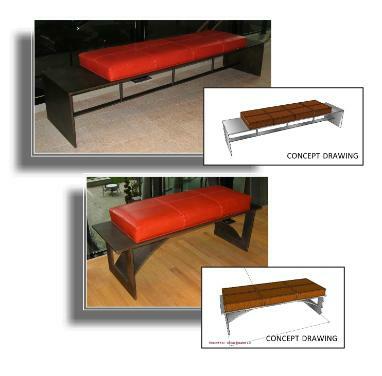 The benches are fabricated of 1/2" steel, have a baked patina finish, and upholstered with cushions of tomato red saddle stitched leather. TOP- Consoles at each of 21 residential floors elevators lobby. 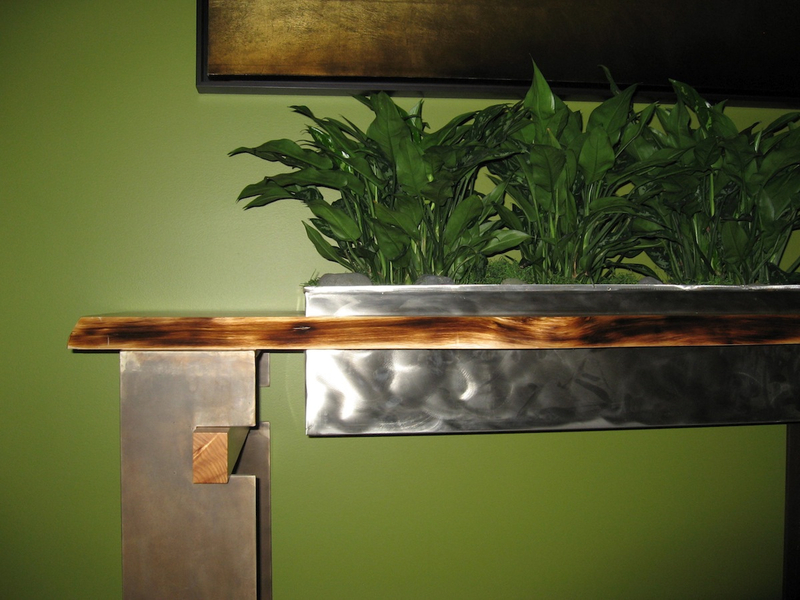 Iron tube with either bamboo, sapelle, or wenge top. MIDDLE- Radius bench with mohair upholstery sits in the main lobby, with custom elliptical table of sapelle, glass, and SS finish. 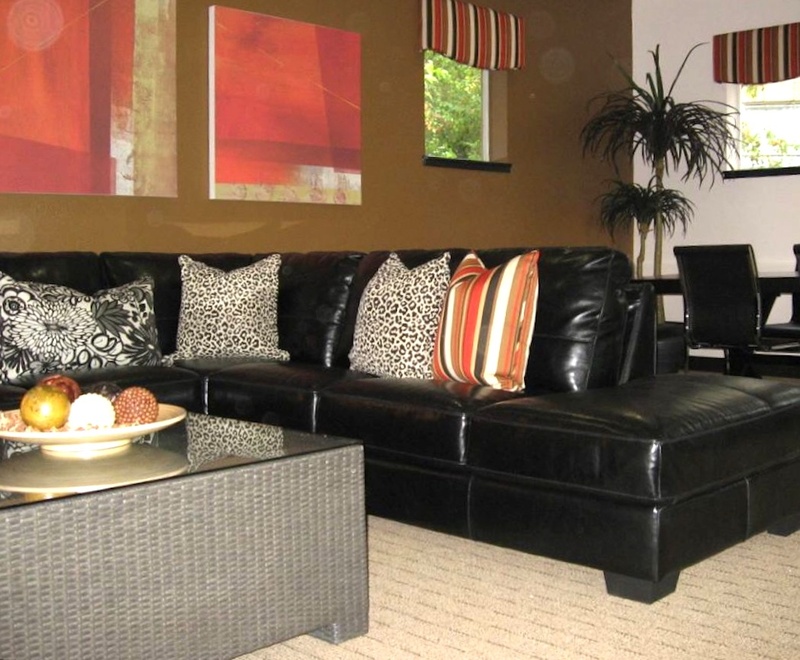 BOTTOM- Split-back upholstered lounge chairs by DH Design. 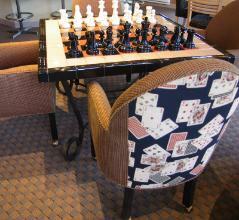 Custom chairs carry the theme with card motif upholstery on the backs.